Guess what? 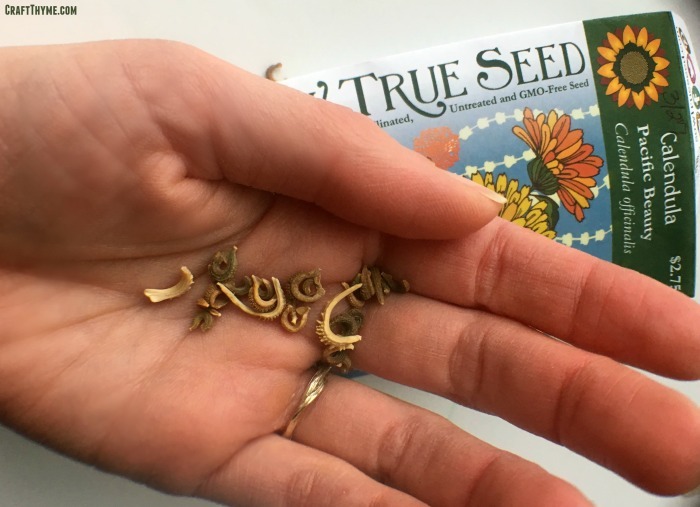 If you live Zone 7 and above March and even into April is not too late to start seeds indoors and you have the WHOLE outdoor seed planting season ahead. (Get those peas and spinach out today!) If you have no idea of the timing of seed planting both indoors and outside I will walk you through the process and offer free Seed Planting Guides for vegetables at the end of this post. 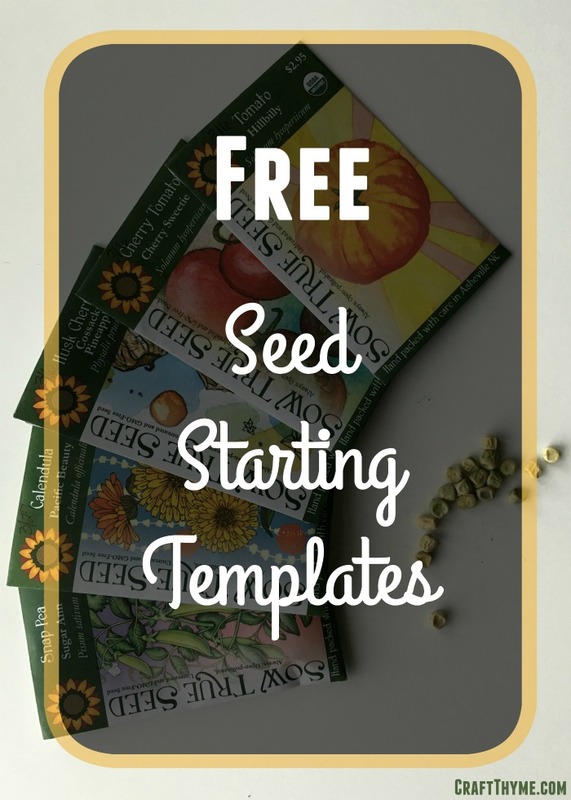 These free seed starting templates are meant to be used for whatever zone you live in! I have even had someone from the Southern Hemisphere say they work for them. So What Can You Plant? Joking aside the peas and spinach need to go outside ASAP. They should have been out the first couple of weeks of March, but depending on how hot spring is you should be able to get a good crop of snap peas and spinach in before they wane and bolt. So now that, that is out of the way here are some things you can start indoors today to plant out in early may. Affiliate links to my favorite local seed vendor to follow! 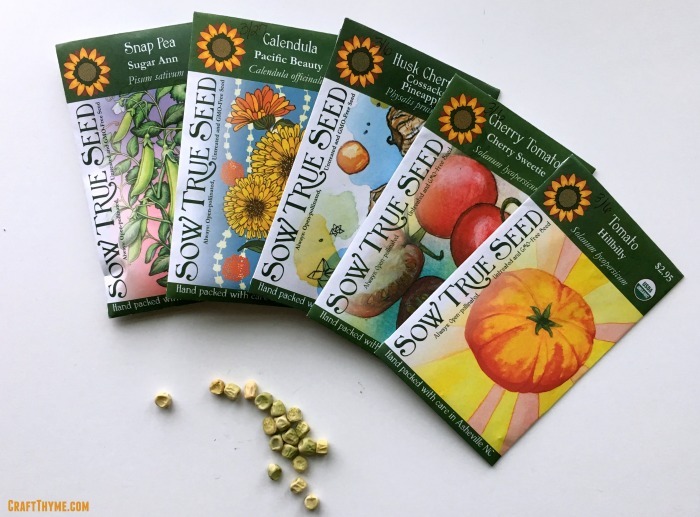 In case you want to order some of these beautiful seed packets for yourself. Obviously, most of these plants grow well planted straight outside, but if you have a shorter season (as I do in mountainous Western North Carolina) getting an extra month can be really useful to get larger, riper, fruit. Plus who doesn’t love flowers? When to plant your seeds indoors and outdoors all depends on the frost! You can find your average frost free day by Googling. Also the Farmers Almanac has a great list by major cities. So once you have this all important date you’ll need to know how many days before or after that date your seeds can be planted. Such as 7 days before, will tolerate light frost, -1 week, etc. Then you will also need to know how many days the transplants need to actually grow. Additionally you can factor in how long germination takes and WHOA! Are you overwhelmed yet? Trust me it is not too late to plant yet AND I am going to break this down so it is super easy! And if the breakdown still doesn’t make sense then I am going to offer you a free spreadsheet or google doc that you can just plug in numbers and get your dates! How much more simple is that? Cabbage can be transplanted. It needs about 42 days (6 weeks) of indoor growth and can tolerate frost. So we can plant it about -21 (3 weeks) days prior to the last frost free day. My average frost free date is 4/24/2016. So, are you saying?! “Ugh, math? And where do I find all this information anyway?” Well I have the answer for you. For the old school I have a printable pdf Seed Planting Guide for vegetables, flowers, and herbs so you can calculate when to start seeds for yourself. It has additional information about depth, spacing, thinning, and seed saving. You will still have to do the math and look at a calendar. Though you can use this handy website to plug in weeks and get a date. 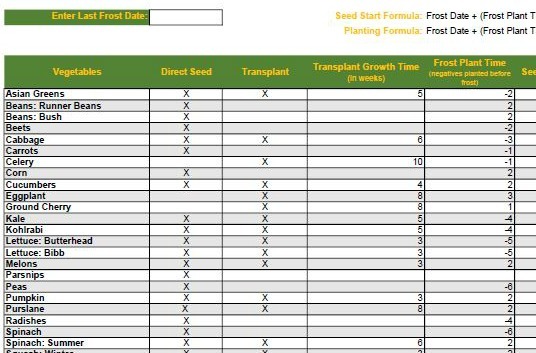 For the New school I am offering a free spreadsheet where all you need to do is plug in your frost free date and when to start seeds, both indoors and out, just populates throughout the sheet. I also have a pared down version of the Seed Planning Guide in a Google Doc you can copy and use for yourself. I know not everyone has excel just hanging out on their computer or phone. I tried to make it for any zone! Hope to expand it with more information soon! I have major garden bed redo in the works. But first we need to finish some planter boxes for our new deck redo, and then expand the chicken coop, and then I can get to the new bed layout… So I understand. I am sweating some of the seeds I bought as I will need that space, but I also need to plant by early May! I have seeds going indoors right now, and I am so excited. I am new to gardening in NC (near Raleigh). I have been in the southwest for most of my adult life, but I used to garden as a kid in Ohio. Looking forward to getting back in to it. Thanks for your chart and info! Stopping by from Dishing It and Digging It! I have a friend in Durham who I sent an early version of this template to. She loves gardening and everything seems to be working well for her! Brianna, I’m in zone 5 and I got to get busy. I need to plant my inside starts, we don’t plan outside till around Mother’s Day here, so I have some time but I know it needs to be done soon. What a great idea and the functionality of your free template is amazing. I can’t wait to see how your garden grows, I just love spring and all of the fresh green colors coming out of the dark brown earth. It’s like taking a deep breath of fresh clean air, isn’t it? You have plenty of time to get planting! And I absolutely adore spring. I am itching to get my hands in the dirt. Glad you like the planner. It is the one my husband and I use. I want to expand and add more info and options. It is totally early enough to start seeds! Very useful information! I am always slow getting my garden going. Thanks for the tips! Thanks for sharing at Merry Monday! Have a great day. This is the kick in the pants I needed. Starting my first garden this year, hopefully we finally hit that last frost this week. Then go for it! If this was your last frost you have a pretty good growing season so get going! You have plenty of time. Brianna, thanks for the new school template. It is fantastic and I will ‘stash’ it for next year. I’m also in NC, but on the coast, and completely missed getting my seeds started this year…RATS…I’ll head out and some starters very soon. A lot of those seeds in the template can be planted outside still! Go for it, you have a much longer growing season than me so if you start a couple weeks later everything will still ripen before fall. Great post for letting us know the proper time to plant. Thanks for sharing at DI&DI. You are more than welcome. Glad you found the seed planting information useful.